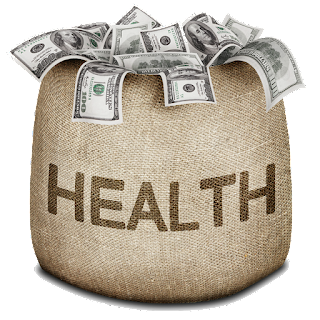 When Do I Become Eligible for Health Insurance From My Employer? 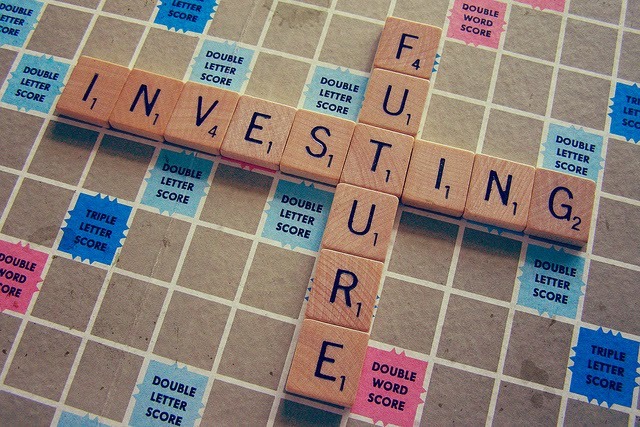 Is Term Life Insurance Better than the Investment Type? Getting divorced may have a profound effect on your life insurance policies. 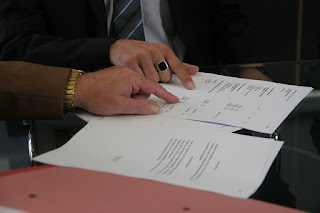 In some cases, the divorce court may require you to obtain life insurance or modify your existing policy. Every situation is different, and although divorce is not uncommon, its effects on your own life insurance policies will be unique. 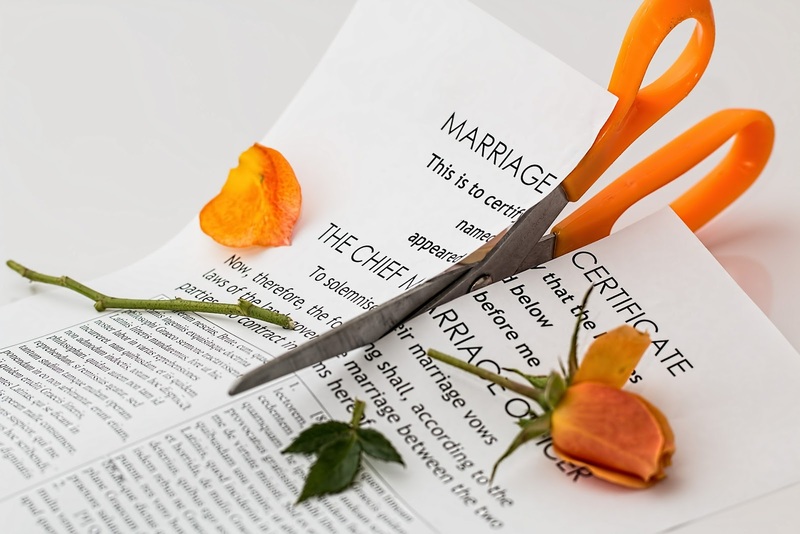 If you are in the middle of divorce proceedings, or soon will be, you should familiarize yourself with the basics regarding life insurance claims, beneficiary designations and how divorce may impact your coverage. Can I Legally Buy Life Insurance on My Spouse That I Have Separated From? What Type of Death Is Not Covered Under Term Life Insurance? If you’re in the middle of a divorce, or considering getting one in the future, the effects of the divorce on your life insurance could be a major cause for concern. It is advisable to familiarize yourself with the basic rules, regulations and concepts regarding life insurance policies and beneficiary designations, as well as common misconceptions involving the payment of benefits. Can an Ex-wife Be the Beneficiary on Her Ex-husband's Life Insurance in Texas? What Does "Primary Carrier" Mean Pertaining to Medical Insurance? In today's society, a growing number of families require multiple streams of income to generate enough cash flow to support the current lifestyle. When more than one person in the household works for a company that provides group health insurance, the potential for confusion increases significantly. Duplicate health coverage has become commonplace, resulting in streamlined and generally accepted practices in the majority of states regarding methods to determine which insurance carrier pays first. Understanding how medical insurance claims work is essential to preventing any mistakes that could potentially interfere with future treatment. The general process of handling claims remains the same for all policies, but the specific provisions of the policy you have affects how involved you must be as the policyholder. What Is Disability Insurance and How Much Can You Buy? Disability insurance is perhaps one of the most important, yet overlooked and under-purchased, types of policies. If your job is physically dangerous, or if you have hobbies that put you at risk of receiving serious injuries, you should consider purchasing disability insurance coverage. These policies will pay you a portion of your income if you get hurt and can’t work. What Are the Benefits of Disability and Life Insurance Programs? 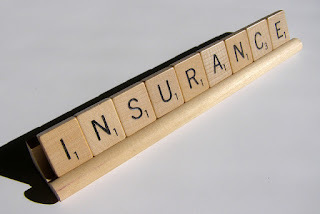 Insurance is intended to provide protection against unforeseen losses. 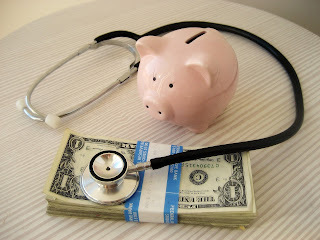 While some types of insurance are required by law, many others are not. Protecting yourself and your family from detrimental financial loss is imperative. Life and disability insurance are perhaps the two most important types of policies used to protect your ability to generate an income for your family. If you get injured or killed, these policies will provide the funds necessary to maintain your household. Can an Ex-Spouse Keep a Life Insurance Policy on You? The effects of divorce on life insurance are a common cause for concern. If you recently got divorced, or are in the middle of a divorce, understanding how your life insurance policy may or may not be affected by such dramatic changes in your life is essential to protecting your financial security. The ability of your ex-spouse to keep a life insurance policy on you hinges on who actually owns the policy and whether your divorce settlement specifically addresses this issue. Annuities are retirement investment products managed by life insurance companies. Multiple types of annuities exist, each with its own unique set of features and benefits. An ongoing debate regarding the pros and cons of these products often pits insurance agents and financial advisors against one another, with each side presenting valid and legitimate arguments. Does an Immediate Annuity Have a Maturity Date? Choosing a beneficiary is an essential part of properly structuring a life insurance policy. You must carefully consider the potential consequences of putting a significant sum of money into another person’s hands. Additionally, you must familiarize yourself with the rules and regulations regarding the various life insurance beneficiary designations, and how each one affects the other. Surrender Values of Universal Life Insurance Policies? Several different types of life insurance exist, each with its own unique set of features and benefits. Permanent policies, like universal life, have the added benefit of accumulating cash value over time. 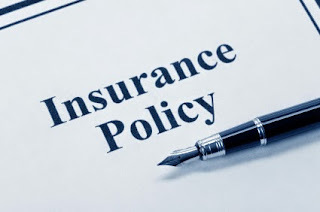 However, without a clear understanding of why and how cash value grows within a policy, accessing, withdrawing or otherwise manipulating that money may endanger the stability of your coverage. One of the most important considerations regarding your life insurance policy involves your beneficiaries, or the person or persons you select to receive the benefit in the event of your death. Multiple beneficiary designations exist, giving you the ability to effectively transfer your assets in the manner you see fit. Understanding the various beneficiary designations, as well as how each interacts with the other, is essential to properly arranging for the distribution of your wealth. 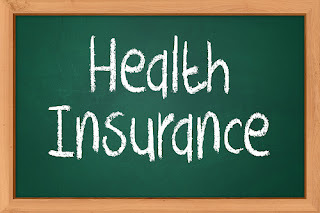 If you own a small business and are considering purchasing a group health insurance policy for your employees, you must become familiar with the most basic and common rules and regulations regarding the implementation of such plans. Insurance is regulated at the state level, resulting in minor differences from one location to the next. However, the vast majority of states have adopted similar laws affecting insurance as an employee benefit. A life insurance policy is a legal contract between you and the carrier. The carrier agrees to pay your family a predetermined sum of money if you die while the policy is still in force. Because life insurance presents a potentially significant financial liability for the carrier, these companies take great steps to fully evaluate and analyze the risk posed by each individual applicant. 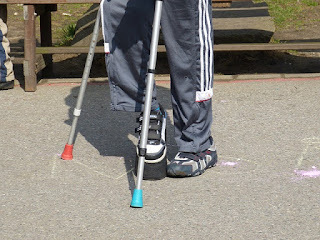 Do You Have to Pay Back Disability Insurance? If you purchased a disability insurance policy and subsequently became disabled, your policy's benefits would become activated and the plan would begin providing for those items and situations previously defined in the contract. Repaying money provided by disability insurance is a common concern for consumers unfamiliar with exactly how these policies work.